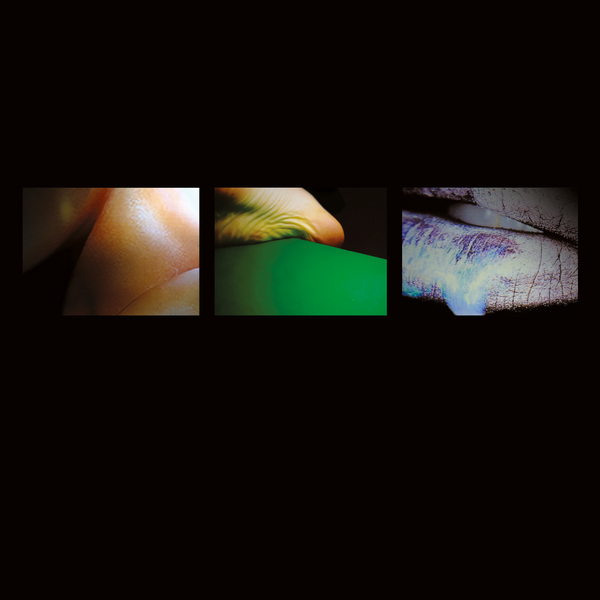 Raime reach a pivotal moment in their catalogue with the sidewinders of Am I Using Content Or Is Content Using Me?, their first plate for Mumdance & Logos’ Different Circles label and club collective. 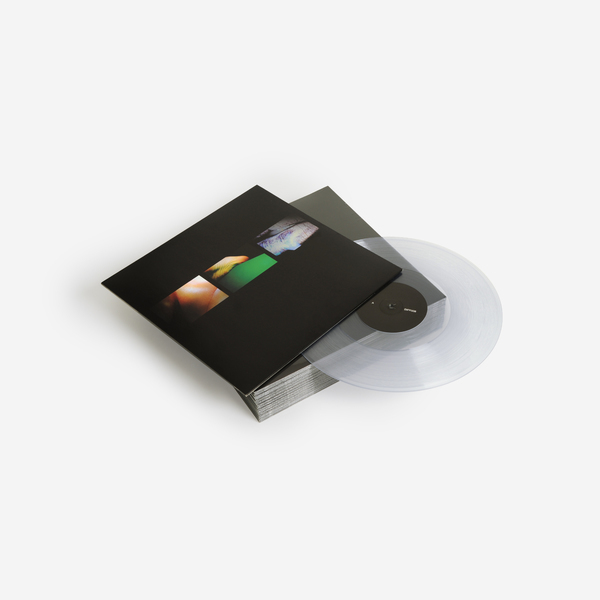 After years of drilling their message home thru belligerent repetition, the crucial London duo here go fractiously febrile, ephemeral and non-linear, probing a certain sort of feminine pressure across four tracks drawing as much from grime, post-punk and jungle as afrobeats R&B and dembow rhythms, and cannily splashed with samples lifted from the kind of “Fail” videos that hog YouTube’s recommendations sidebar. 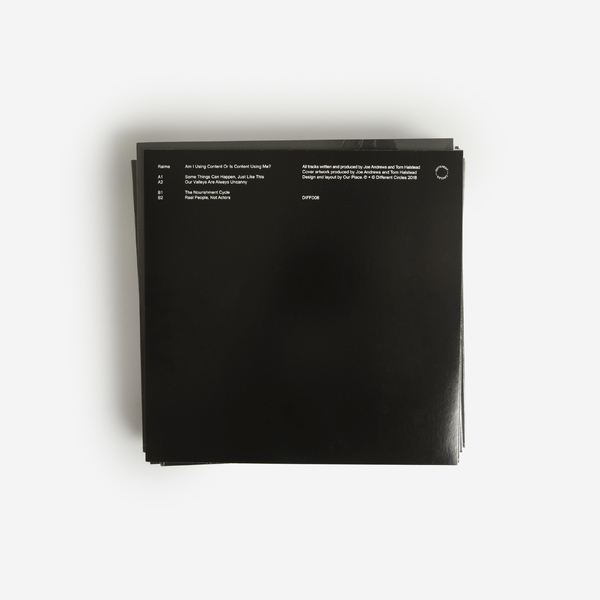 Taken in context of the dark humour and ‘ardcore hauntological spirit which binds all their work, the results form a radical rethink of the Raime sound allowing for more chaos, space and knife-edge vulnerability within their often chokingly tight productions. Where their previous productions may have felt like tunnelling into a dank rave at London’s core, their current sound better reflects the shifting mosaic of the city’s cultural, socio-economic and political landscape, effectively rendering a brutalist 3D gymnasium or in-progress construction site for their wickedly augmented ideas to cut loose, and quite literally embracing the failure, fleeting emotions and nerve-riding uncertainty that comes with the terrain. In opener Some Things Can Happen, Just Like This they persistently switch the pattern from vaporous dembow bumps to synthetic chorales in a sort of mutant 8-bar dramaturgy, while Real People, Not Actors observes an everyday fine line between aggression and play with ravishing yet elusive 2-step design comparable to Total Freedom clashing Burial over post-codes or a broken fidget spinner. The palpitating, rapid flux of Our Valleys Are Always Uncanny is more agitated and wild-eyed than anything else in their catalogue, perhaps imagining Skepta’s Stageshow Rhythm after the cast has left and the duppies come out to play, before The Nourishment Cycle wraps up razor-chopped samples and melodic percussion in a way that feels like witnessing a bleeding cross-section of the city come to life, all sinew and sawn-off syllables tessellating in suspenseful animation. It’s thrilling, edge-of-seat music, a breath of fresh air that’s certain to flip presumptions of Raime on their head. 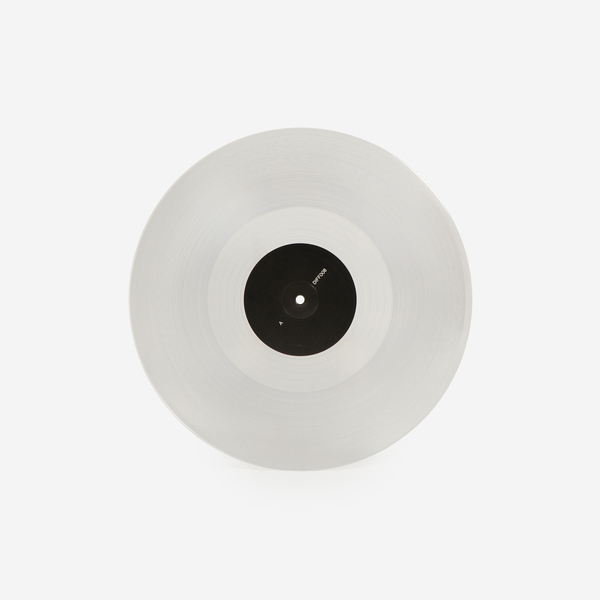 Limited Clear Vinyl Pressing - 300 copies only. Mastered and Cut by Matt Colton, includes a download dropped to your account. 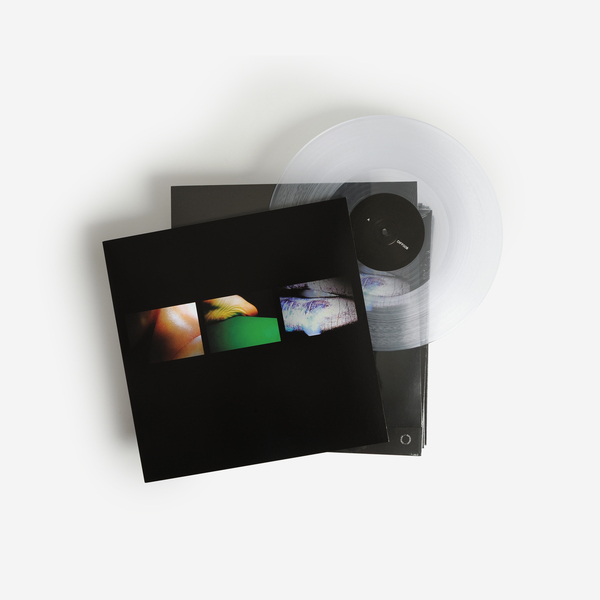 Black Vinyl Edition, mastered and cut by Matt Colton, includes a download dropped to your account.